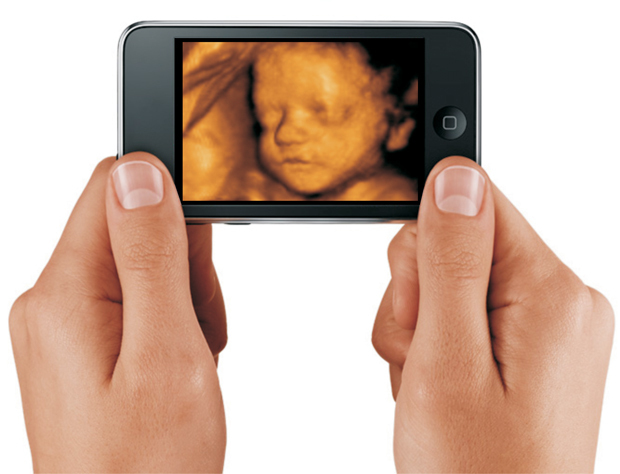 Your 3D ultrasound memories - exported to iPhone, iPad, YouTube, Android ... whatever. 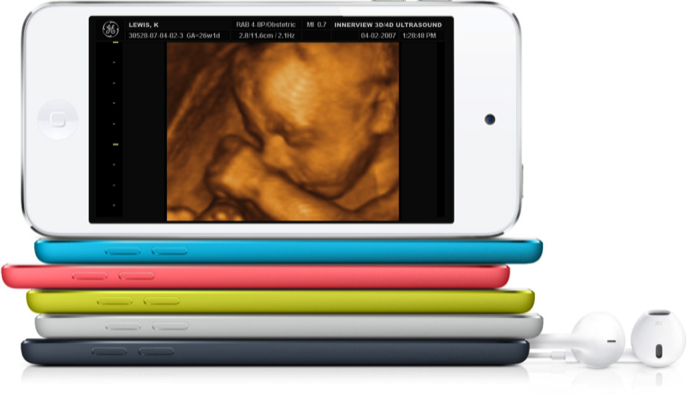 ​The cost is only an additional $20 added to your package price. You will receive a second copy of your DVD as well as a CD with all of the recoded files. Simply drop them into iTunes, import them directly to your YouTube account, or sync them to your Android devices. ​Please call (610) 408-9100 for more information about this service as well as other available export formats.